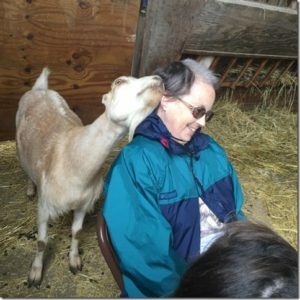 Kathy Caldwell, longtime animal rights activist, feminist, and social justice advocate, passed away in February of this year. 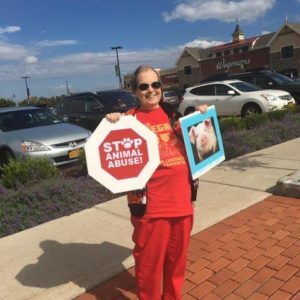 Despite working both full-time and part-time jobs, Kathy never failed to attend a meeting, protest, tabling event, or community outreach. Until the end, she was fearless and exceptionally committed to the causes she cared about.